We were so happy to photograph with the Fox family last week. Amy and Kyle, alongside their wonderful 1 year old daughter Josie and their puppy, were an absolute blast to hang out with for a spectacular sunset in Minneapolis. 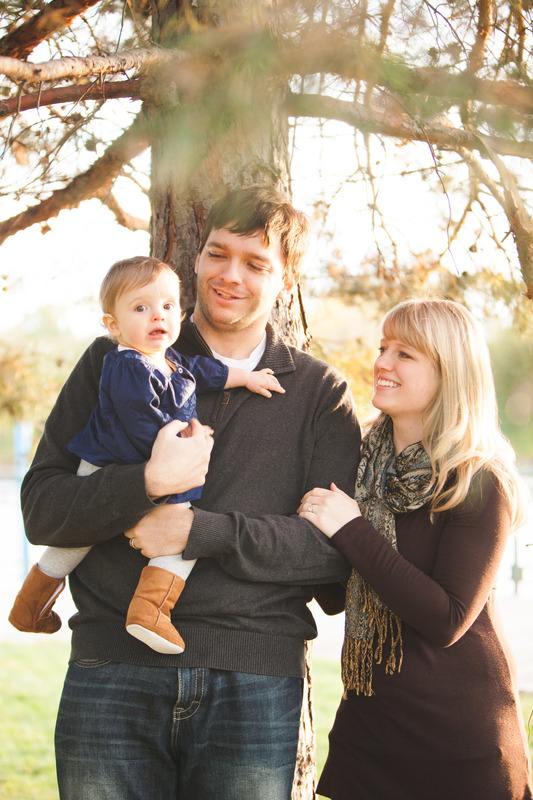 We met in Boom Park and to the backdrop of the city's skyline we photographed this wonderful family.